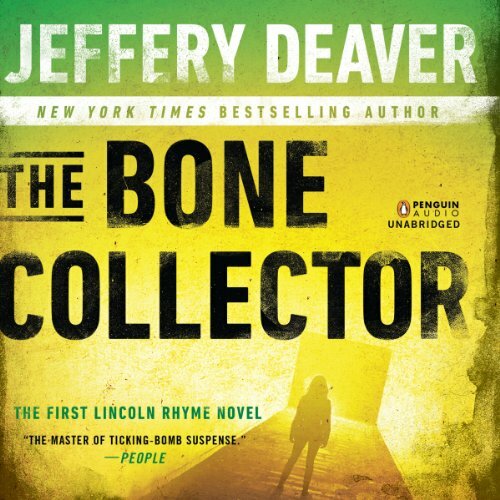 Showing results by narrator "Connor O'Brien"
In his most gripping thriller yet, Jeffery Deaver takes listeners on a terrifying ride into two ingenious minds...that of a physically challenged detective and the scheming killer he must stop. The detective was the former head of forensics at the NYPD, but is now a quadriplegic who can only exercise his mind. The killer is a man whose obsession with old New York helps him choose his next victim. Now, with the help of a beautiful young cop, this diabolical killer must be stopped before he can kill again!